The Orc War Campaigns Series Finale Now Available! 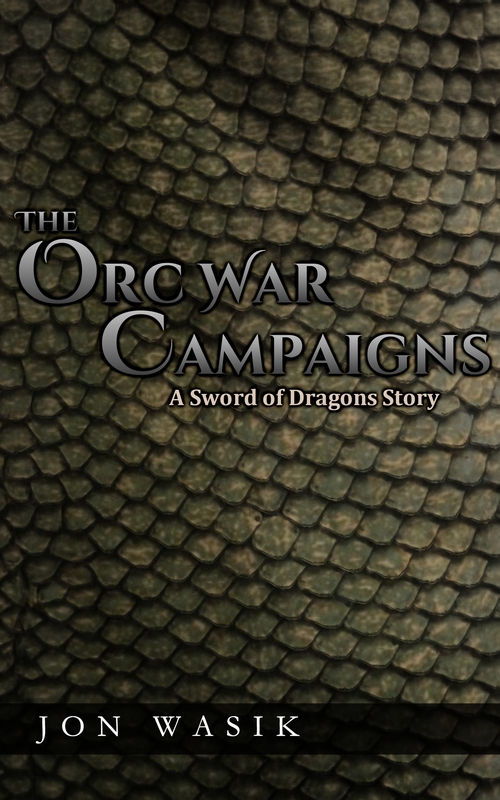 As the title says, the final episode of the Orc War Campaigns is online! If you haven’t already, head on over to theswordofdragons.com and check it out! :D This is an exciting episode full of action and some intense character moments! I started the series over a year ago with the intent of making it a quick interlude between books 1 and 2 of The Sword of Dragons, but it quickly became a much larger project than I anticipated! The characters took on a life of their own, and while I originally wanted each episode to be no more than 35 pages…yeah, it went waaaay beyond that! And I couldn’t be happier, honestly. As long as it took me to finish, it was completely worth it. 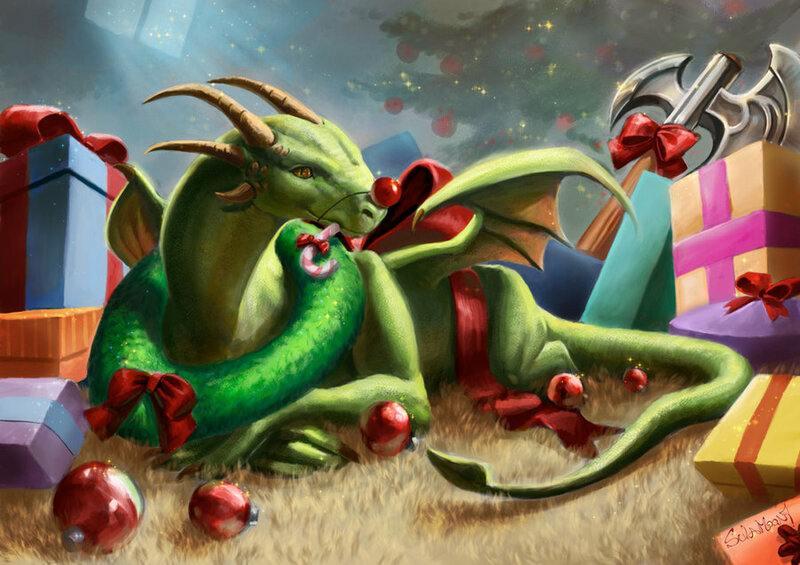 Moving On – The Sword of Dragons continues! As much fun as this project was, it took away my time with the main series of the novels, and I’m really glad to be back to working on the next novel full time :) I was starting to get serious anxiety with how long I left book 3 on the back burner. 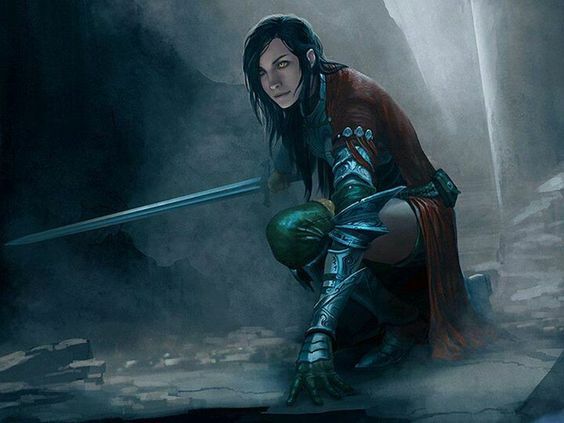 Did you have a favorite character from The Orc War Campaigns? Would you like to see more of them in the novels? What are your thoughts on the series?